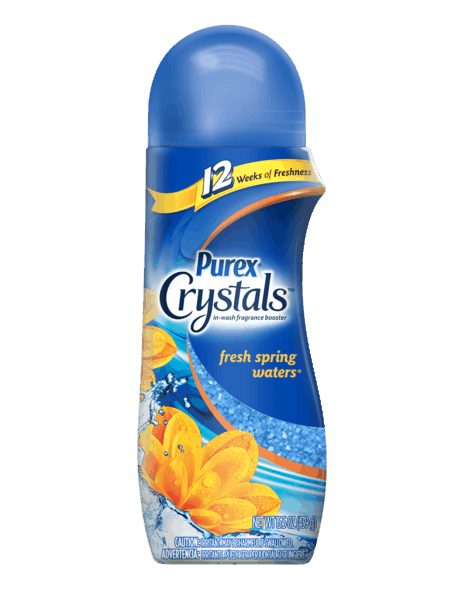 $1.00 for Purex® Crystals™. Offer available at Walmart. $1.00 for Colgate® Sensitive Toothpaste (expiring on Saturday, 11/02/2019). Offer available at multiple stores. $0.50 for Boogie Wipes Natural Saline Wipes for Stuffy Noses (expiring on Monday, 09/02/2019). 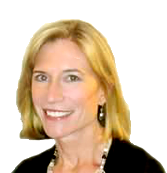 Offer available at Target, Walmart, Walgreens, Kroger, CVS Pharmacy.